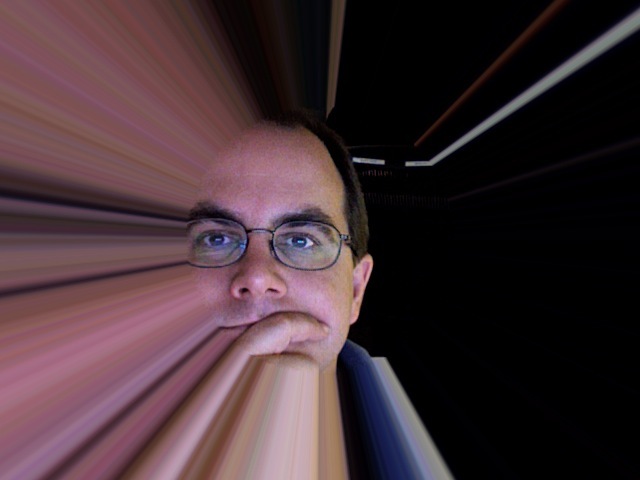 Embiggen Yourself: Return of the Ravens ? Return of the Ravens ? A couple of years ago a pair of raven's built a nest on a conference room window ledge at work. They laid their eggs, three hatched, and two chicks survived. It was pretty cool and I have kinda missed them. 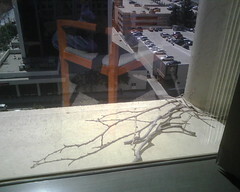 Now my co-workers office has a few large twigs on the ledge. Hopefully the ravens are coming back. Kingpixel kindly reminded me of the photos he took and posted of the original event. Thanks !